Colorful buildings spotted on my Christmas stroll around la Condesa. Blue tortilla! Nopales! I love nopales. Street vendor + everyday life. Found in Polanco. A mood of its own. Housing units on the top, bougie shops on the first floor. Beautiful wall color. Beautiful cactus. Found in Polanco. We do not have things like this in Toronto. Some of the figurines on display in the Northern Mexico Exhibit. This year, I spent the winter holiday break in México City. My work mom (I think she hates it when I call her that) amiga Mariana is from there and back in August, she told me she was thinking about going home for the holidays. I tagged along. Everyone at work was flabbergasted- what, Josephine is going to México with Mariana?! AND RINGING IN THE NEW YEAR WITH HER FAMILY?! Yes, I did just that, and it was probably the coolest way to spend the holidays. My family doesn’t really celebrate Christmas or New Years, so it’s just a whatever couple of days for me. I’m a bit ashamed to say that everyone (my mom & dad, for instance) I spoke to prior to my trip made a face when I told them I was going to México City for the holidays. There’s a concept I can’t wait for everyone to eventually understand- danger is subjective (unless we talkin’ about war-torn zones or places facing ethnic genocide, for instance) and you can theoretically get hit by a car outside your front door. People tend to forget that. México City is a city like any other- there are the more dangerous neighborhoods and less dangerous, more tourist-friendly neighborhoods. Don’t do anything stupid/flaunt your valuables when walking down the street. Stay alert when crossing the streets. The same rules that apply at home apply anywhere else in the world. I didn’t let all the noise stop be from going outside after 9PM, but I also took precautions (always having a walking buddy, avoiding the dark and narrow alleyways, etc). I had 7 days, and in those 7 days, I biked all around the Condesa, Roma, Polanco, Historical DF & Coyoacán area. I ate a bunch of street tacos, quesadillas and enchiladas. 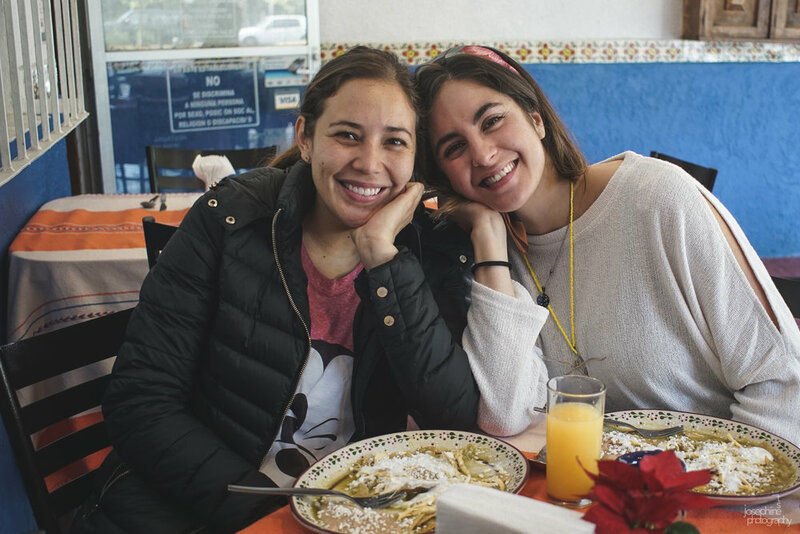 I saw Mariana’s life in México City and met her welcoming friends and family members. 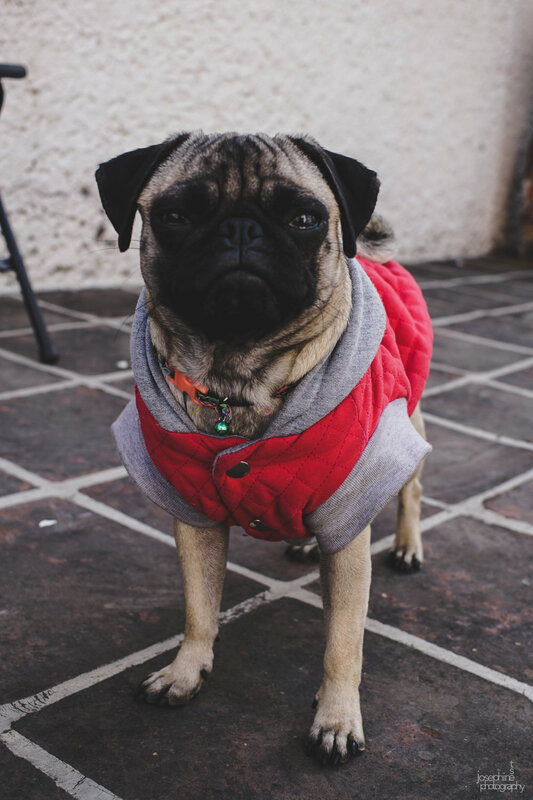 I hung out with dogs (Maya the Pug & Ramón) and walked around many parks (España, México & Chapultepec). I went to the National Anthropology Museum in Chapultepec Park, the Revolution Museum in the Plaza de la Republica and the Frida Kahlo Museum in Coyoacán. I drank a lot of fresh fruit juices and coffee and met a bunch of Californians who weren’t happy with their ever increasing living costs at my guided pyramids of Teotihuacán tour. I ran along Reforma on Sunday with all the locals (they close down one of their longest streets and make it cyclist/pedestrian friendly). I tried oatmeal, cranberry and celery flavored pulque at Pulqueria Insurgentes with a group of travelers I met from my hostel and Couchsurfing. I had really fun chats with Uber drivers, where they practiced their English with me and I practiced my broken Spanish with them. I also wouldn’t be able to count the number of times I was told that foods from every region of México differed drastically. It always started with me exclaiming that I’m tired of ‘carne asada' tacos and ‘why can’t we have more taco options’. It always ended with someone telling me I’d have to come back soon and try all the regional foods properly. Something I’m more than happy to do. I met Lei during one of my walking tours in downtown México City. My work mom Mariana and her friend Ale, who I stayed with in México City. The battery life was insanely horrible… is it because this is an older camera? Or the batteries themselves have aged? I purchased a brand new battery for this trip and I think it might be the camera causing the quick battery drainage, because my new battery didn’t last long either. Since then, I’ve looked up how to save the battery life - for instance, I’ve since turned off the EVF & kept it to monitor only. Q: On manual mode, I wasn’t able to change the shutter speed. What?! A: I was shooting on a drive mode instead of single shots. That’s why I couldn’t change the shutter speed. This was a quick and easy fix. Sigh. This is no longer a qualm I have with the camera. However, I think it’s really easy to slip up and accidentally change shooting modes without realizing it. PS: Like all trips I’ve been taking since 2018, I’ve incorporated training Brazilian Jiu-Jitsu on my itinerary. I’ve recently started blogging for BJJ Globetrotters about my adventures (A Taste of Training in México City is live now) and I started a GMaps List of all the gyms I’ve been to since I’ve started this martial arts. Here’s to dropping into more gyms in 2019!